Once you’ve put an analytics plan in place, it’s time to apply performance optimization tactics to put this data to work. 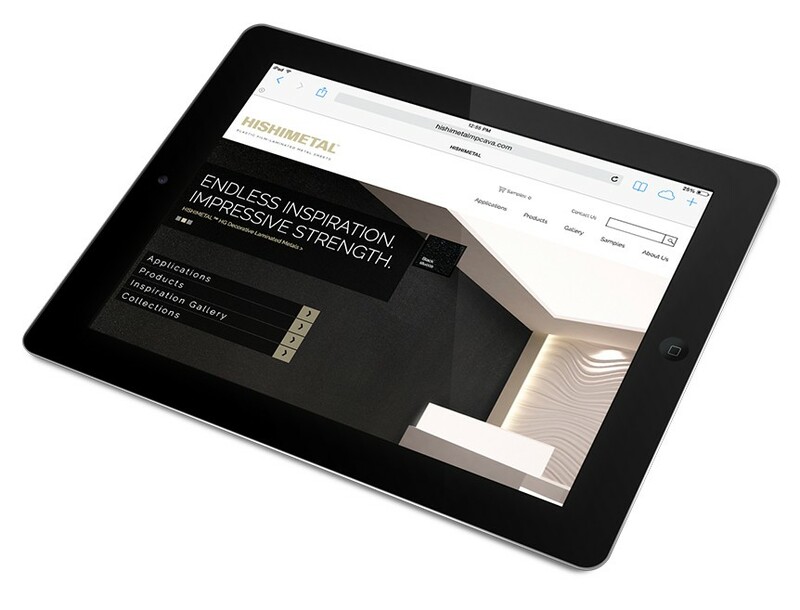 Symmetri refines design and language of creative assets to ensure it has the greatest possible impact. Symmetri optimizes campaign media spend, determining how best to allocate your budget for the most effective campaign. Finally, we use data about users’ behavior to optimize your website, making it easier for customers to find and purchase what they want. Optimizing the optimal building material. Mitusibishi introduced a new plastic-film laminated sheet to the U.S. market - HISHIMETAL. To help drive awareness, traffic and ultimately sample requests, a paid media campaign was established. During the second installment of the program, Symmetri made optimizations based on performance from the first three months. Budgets were shifted to publishing site placements that drove the strongest conversions during the first installment of the program. This optimization enabled the quality of visitor from paid media efforts to increase. Pages per visit (up 12%), average visit duration (up 17%), and bounce rate (down 5%) each improved compared to the first phase of the program. And, most importantly, sample requests increased 35%.